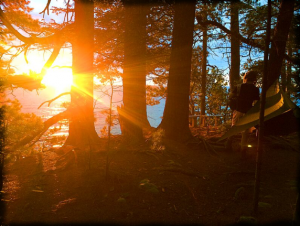 Among the most popular High Adventure Programs at CCB is the Pictured Rocks 50 Miler. 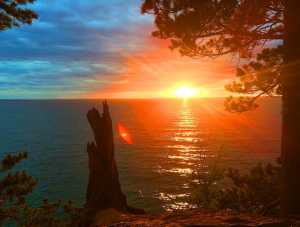 The trip consists of a 5 day backpacking trek along Pictured Rocks on the shores of Lake Superior, considered by many to be one of the most beautiful parts of the country. 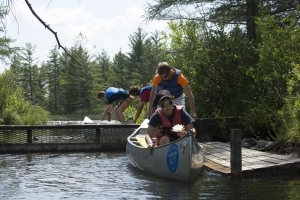 As our most challenging trek, this float takes scouts through the rustic backcountry of Michigan’s Beautiful Upper Peninsula. 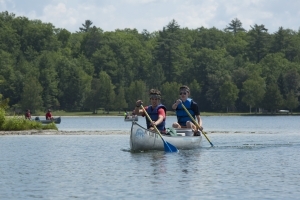 The Au Sable is among Michigan’s most popular and beautiful paddling destinations, home to the famous Au Sable River Marathon, scouts can paddle a piece of Michigan history. 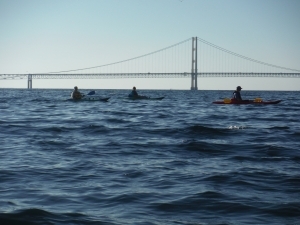 The Au Sable is considered by many to be a good paddle for beginners, however long distances ensure that our Au Sable Treks are a challenge all their own. 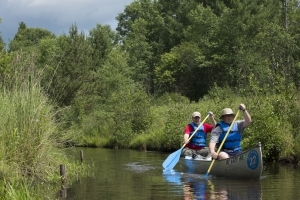 Moving forward, we are working towards expanded programs on the Au Sable River, including a 100 Miler. 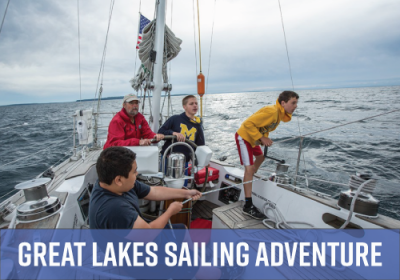 Our first, and most popular High Adventure Program, the Rifle River 50 Miler take scouts from the upper reaches of the Rifle, to just a couple miles up river from Saginaw Bay (part of Lake Huron). 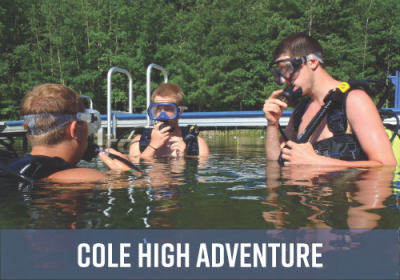 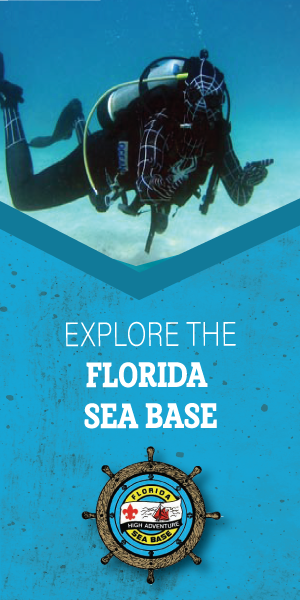 We also offer 1, 2 and 3 day trips on the Rifle River. 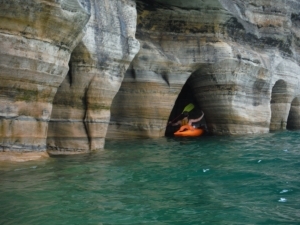 Just across the bay from Pictured Rocks, Grand Island is a hidden gem crews will have an exercise in Leave no Trace and low impact camping, while having the opportunity to build their own trek around the island. 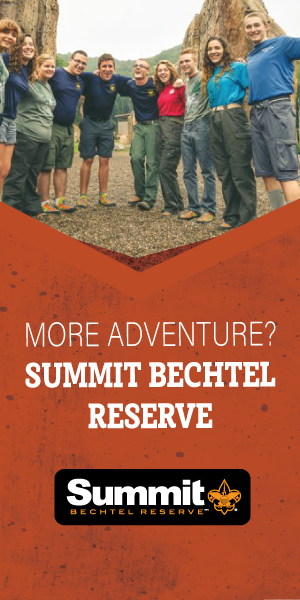 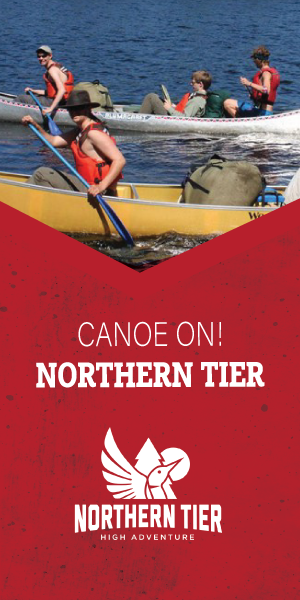 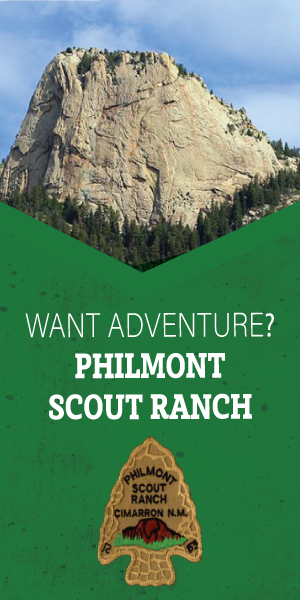 This staff guided trip is considered the most unique high adventure opportunity in scouting, offered once a summer, this provisional trip will take scouts to some of Northern Michigan’s most beautiful paddling destinations. 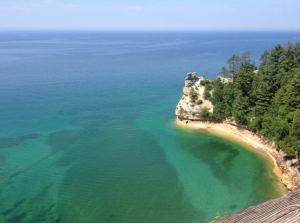 Including Grand Island, Pictured Rocks, Tahquamenon Falls and more!